This was a hard, hard week y’all. Most of you know that Orlando is my hometown, and my family and best friends are still there, so news of the massacre this past weekend was heartbreaking for so many reasons. The thought that it happened minutes from the people I love the most? Truly terrifying, and while I am so thankful my loved ones were not harmed, I ache for those families and friends who cannot say the same of the 49 victims. So much pain. You have no idea how much your kind words, prayers, thoughts & love mean to me and the thousands who love Orlando, live there, or know those who do. It’s been amazing to see hope in the midst of this tragedy and a reminder that God is, and always will be, good. So let’s end this week on a cheery note & check out everything I’m obsessing over! One of the most beloved prints Lilly Pulitzer has ever done was “You Gotta Regatta” and I am so sad that I missed out on it the first time around. Well y’all, not again! 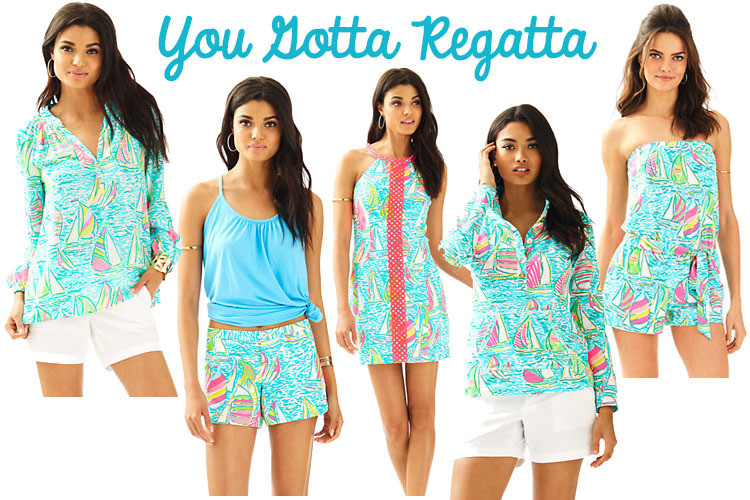 Lilly has just released a pop-up print of “You Gotta Regatta” and it is as fabulous as I remembered! My pick is the Elsa top (you know I’m bananas for those!) but here are some of the fabulous pieces in the collection- get ’em before they are gone! If you follow me on Twitter (@girlmeetsbow) you know that I am a HUGE Bachelorette fan! 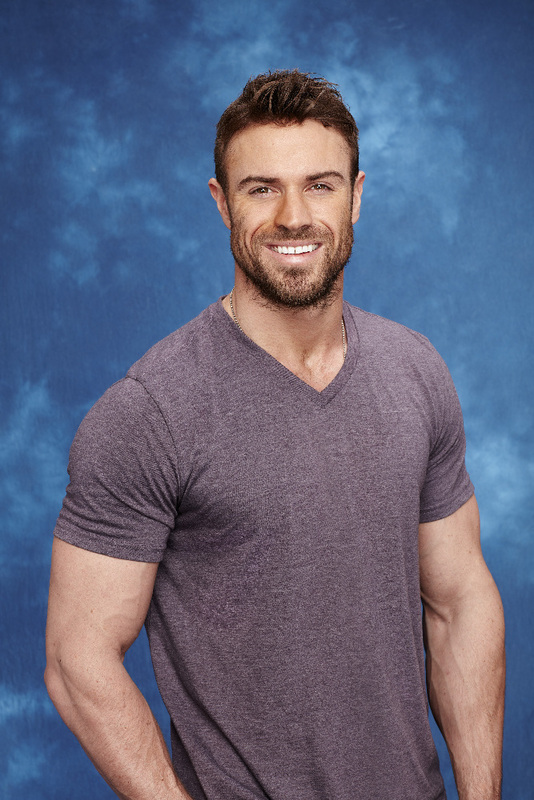 I love the Bachelor/Bachelorette franchise and have watched every season since the first one. It’s so fun to follow the drama- and see what crazies they find each season! Well, Chad is everything you want a villain to be: obsessed with himself, crazy as a loon, full of ego, and smoking hot! If you need some eye candy today, check out this video of Chad watching himself on TV (and realizing why he didn’t come off so well). 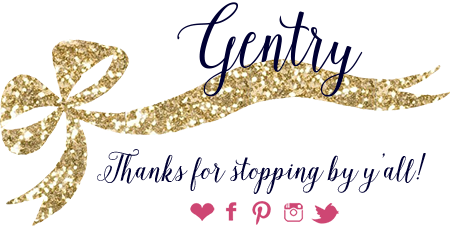 Sometimes blogging can feel like a lonely venture, you wonder if anyone else has asked the questions you are asking and the all important question, “how do I grow?” That is why I am so glad that I discovered Blogging for Keeps! Started by Jess of The Golden Girl & Blair of The Fox & She, these ladies give advice, tips, and encouragement (and they are lightning fast answering emails!) It’s been so much fun to be part of a community and I’ve loved implementing their advice. The exciting thing? It’s working! You know I almost spilled my coffee out of excitement when I saw this anchor necklace from the adorable Kate Spade! The long length makes it easy to layer with your favorite summer sundress, and the neutral colors ensure that you won’t be clashing. If this isn’t summertime perfect then I don’t know what is! 95% of my music list is filled with country music, and Eli Young Band is one of my favorites! 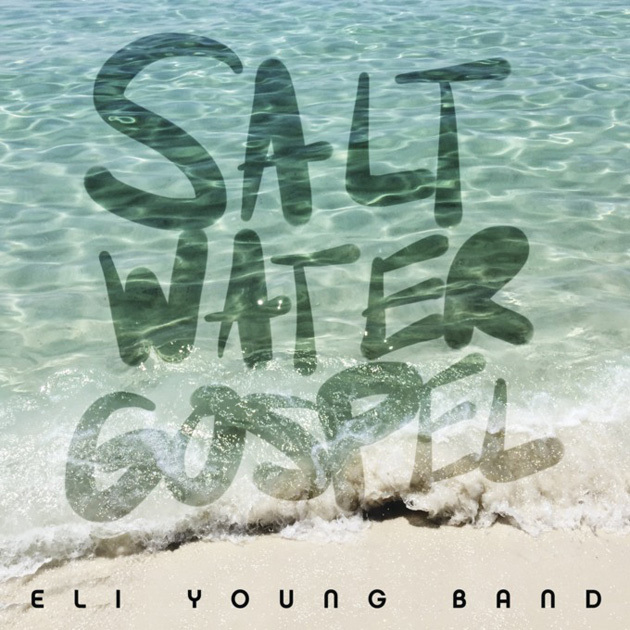 I feel like their songs really speak to my heart, so you can imagine how excited I was to hear they were releasing a new single “Saltwater Gospel.” I’ve already downloaded the full single (and played it about 200 times) & although it’s not released on Youtube yet for me to link here, you can catch a sneak peek here. Enjoy! 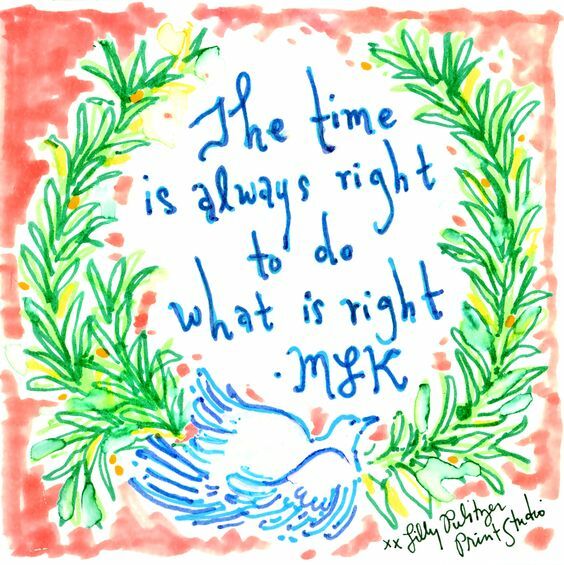 Next Post National Wear Your Lilly Day! I'm definitely going to check out Blogging for Keeps!! It looks super helpful! Thank you so much for sharing. I love love love that Lilly print and was so excited when I saw that it was back! Lilly just makes me smile whenever I see it. Have a great weekend. Sounds like some family time this weekend will be good for the soul – enjoy spending the weekend with them! & I love that Lilly print. So glad they brought it back! 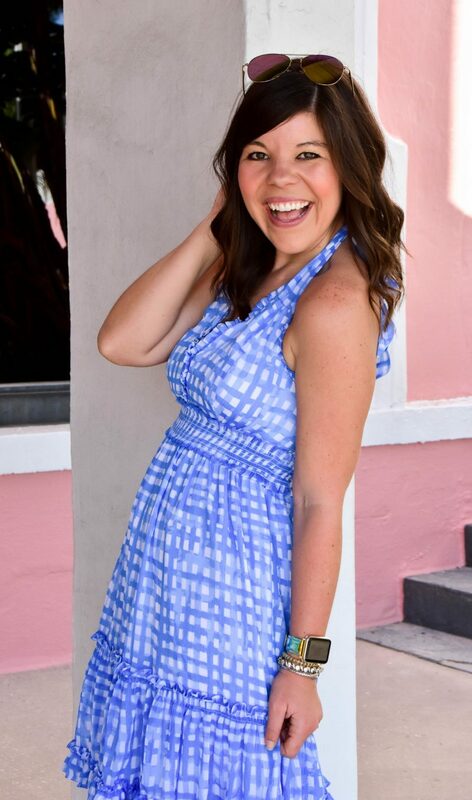 I love that Lilly has been slowly re-releasing some of their prints! Love that Anchor necklace – too cute!